Nest, the connected-home device maker Google agreed to buy in January, is disabling a feature that allows its Nest Protect smoke and carbon-monoxide alarm to be silenced with a wave of the hand. 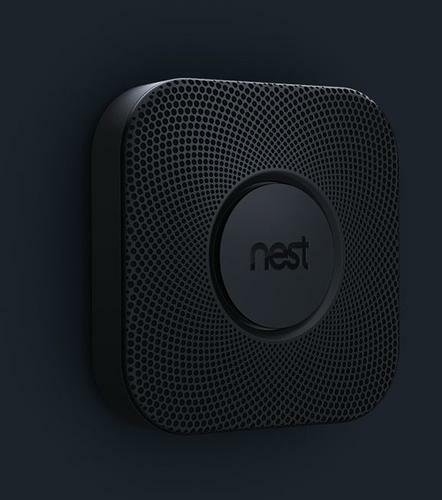 The feature, Nest Wave, is one of the key selling points of the device, but it "could delay an alarm going off if there was a real fire," the company said on its website. As a result, Nest is sending an update to the US$129 Internet-connected Nest Protect alarms that will disable the feature until it comes up with a fix for the problem. That's expected to take between two and three months. Nest is also immediately halting sales of the device and said customers who didn't want to keep the alarm could get "a complete refund." "We identified this problem ourselves and are not aware of any customers who have experienced this, but the fact that it could even potentially happen is extremely important to me and I want to address it immediately," the CEO, Tony Fadell, wrote in the message. Users who don't have their devices connected to a working Internet link are advised to connect them to receive the update. Nest's alarm system integrates with a home Wi-Fi network that allows alarms to exchange data among themselves and with a user's mobile phone. If an alarm is about to be triggered in an unoccupied room, the alarms in occupied rooms will warn users. That networking function has won praise from users, as has the Nest Wave function. A company video promoting the product shows images of consumers waving newspapers, cloths and other things at conventional smoke alarms to silence them along with the caption "This doesn't make us safer." And then, "It puts us at risk," when a user is shown taking down a conventional smoke alarm and removing its batteries. "We're enormously sorry for the inconvenience caused by this issue," Fadell wrote. Google said in January it would acquire Nest, which also makes a popular Internet-connected thermostat, for $3.2 billion.